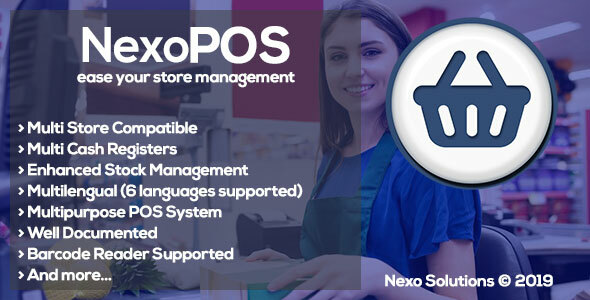 NexoPOS v3.14.2 – Extendable PHP Point of Sale – NexoPOS is a web application designed using the PHP programming language. It uses several resources that allow it to provide useful features for any business wishing to create a point of sale. It is mainly based on CodeIgniter, but uses a development tool called Tendoo CMS.